Frances Mabel Frielink was born on 20 March in 1872 Kalamazoo, Kalamazoo, MI, daughter of Garrett and Helen (Niezen/Nason) Frielink. 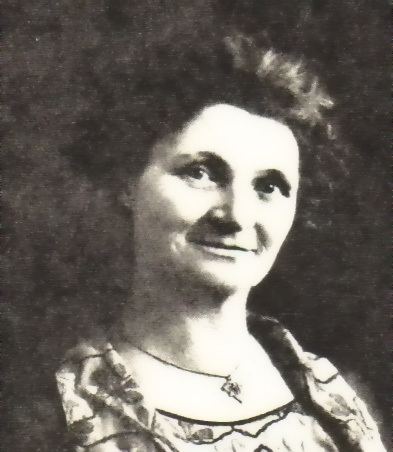 She was a witness at the marriage of Gertrude Helen Streator and her brother, John F. Frielink, on 11 February 1891 in Kalamazoo. Frances married Charles B. Lewis, son of James Lewis and Margaret Helen Dutcher, on 16 May 1894 in Kalamazoo. They had four sons and one daughter. A dinner at the home of their son Harold, followed by an open house at the home of their son Francis was held in celebration of Charles and Frances' golden wedding anniversary on Sunday 14 May 1944. She enjoyed cooking Sunday dinners for her large extended family with the help of daughter, Helen. Well known as a professional cook in Kalamazoo who catered meals for as many as 300 guests, she also delighted her grandchildren with homemade cookies and Christmas candy. Her brother, John, co-owned the Frielink Candy Company in Kalamazoo with his brother-in-law, David Walton, in which many family members, including Franny, made excellent confections. Franny was a devoted of member of the the First Baptist Church choir and Kalamazoo Mothersingers. At home she would gather family around her piano to sing hymns and folk songs. Grandson Art Jr.loved to hear her deep contralto voice. 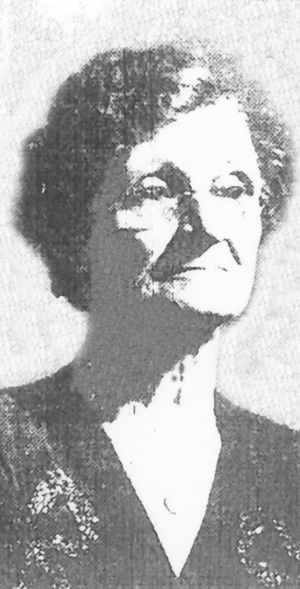 She died on 4 February 1947 at Bronson Hospital in Kalamazoo at age 74. Her funeral was on 7 February 1947 at Truesdale Chapel in Kalamazoo. Pall bearers were Kenneth Lewis, Arthur Lewis Jr., Wesley Lewis, Donald Williams, Robert A. Lewis and Bryce Greenman. 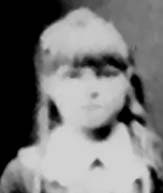 She was buried on 7 February 1947 in Kendall Cemetery in Van Buren County beside Charles.